Description: Wow !! Over 1/4 acre with mountain views, granite counters, custom backsplash, birch cabinets, cherry floors, study with fireplace, guest suite. Loft. Open floor plan. Trex deck. 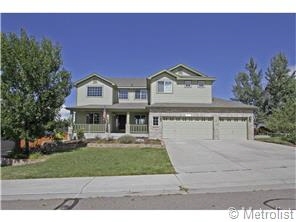 Great family neighborhood and yard!